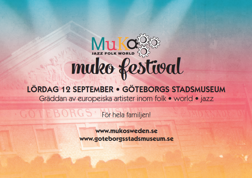 In September 2015 MuKo organizes the third MuKo Festival in collaboration with Göteborgs Stadsmuseum, Spotlight Väst and MCV - Musikcentrum Väst. The festival is supported by Västra Götalandsregionen and Kulturkontakt Nord. MORE INFO WILL BE UP SOON! Young estonian jazz vocalist and composer Kadri Voorand uses her improvisational skills and original expression to create a wide range of contemporary jazz, meantime maintaining her roots using folk elements with her small group, the trio composing for estonian poetry, or combining contemporary harmonies with the rhythmics of latin and R&B music when composing for her large band. 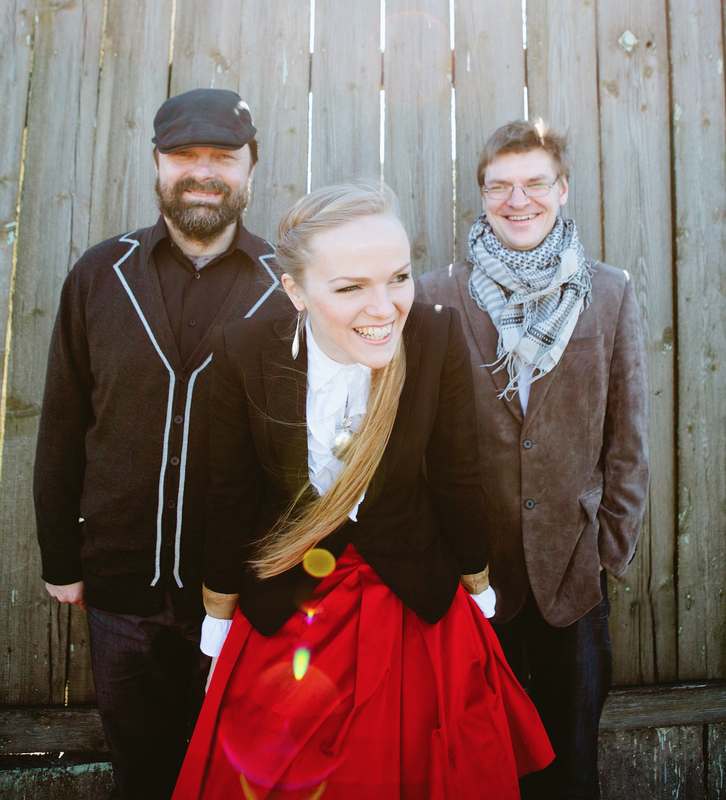 Recently she was rewarded with The Best Jazz Album of the Year by Estonian Music Awards. 2014 she was given a prominent Estonian Music Council Award. She has also been awarded with The Young Jazz Talent Award of the Year 2008. Year 2012 she was the soloist with the EBU European Jazz Orchestra touring Europe. During last couple of years she has appeared with her original music in many festivals and clubs for example in Ukraine, Russia, Finland, Italy, Germany, Denmark, Sweden, Hungary, Norway and many more. 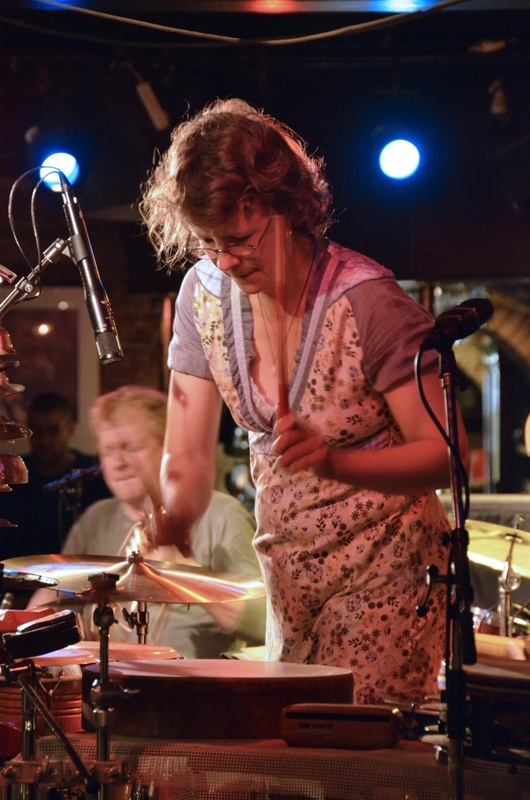 She has recorded several albums both with some of the best jazz musicians in Estonia and abroad, for example Anthony Branker’s modern jazz album “Dance Music” in USA. 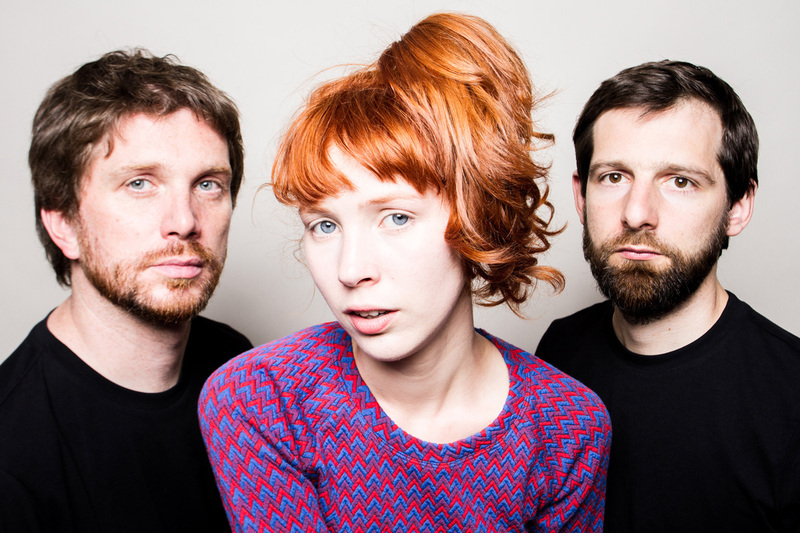 Besides collaboration with many other musicians, she also leads her own quintet feat. Jussi Kannaste and a cappella vocal sextet Estonian Voices. Taavo Remmel and Kadri are both teaching members of the Jazz faculty in the Estonian Academy of Music and Theatre, Kadri being the youngest member of the faculty. Singer and guitar player Mira Lu Kovacs is not the kind of musician who likes to put on a big show and pump up the volume. Her understated, melancholy personality is precisely what strikes a deep chord. Her songs exude an exquisite, heavyhearted sadness that never degenerates into cliché and retains its graceful elegance from the first note to the last. 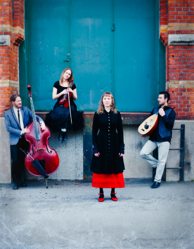 - Palestinian and Swedish origin, own compositions and folk traditions meet. Myst is an ensemble with Palestinian - Swedish origin, forming music where own compositions and folk traditions meet. Acoustic, etheral and with musical presence Myst is creating a sound of their own. Eva Rune is one of the leading folk singers in Sweden today. She is also member of the vocal trio Irmelin. Her voice is clear, light and she puts her heart in the presense of the lyrics. Ahmad Al Khatib is known for his virtuosity. He's well sought after, as soloist and in ensembles, with Youssef Hbeisch in their duo Sabil, John Williams, Bela Quartet in France. Sara Nilsson is one of the young and brilliant talented swedish folk fiddlers. She also plays in the folk bands Svedala and Kvara Kvartett. Martin Holmlund is known for his inventive and versatile style on the double bass. He's now living in Göteborg where he plays in his own band Makten & Härligheten and make numerous appearances in studio gigs and on tour with bands like West of Eden. Youssef Hbeisch works with Ahmad in duo Sabil, and with Trio Joubran who won acclaims and awards at WOMAD. Youssef is touring full time all over the world. Equality in culture, how does it work? International perspectives and personal reflections. 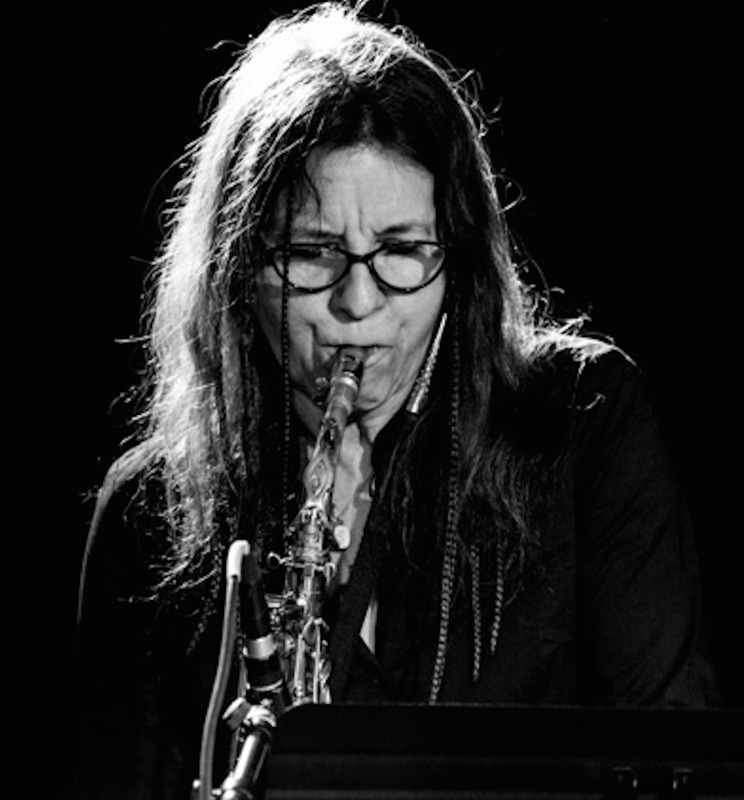 • Biggi Vinkeloe, saxophone player, IMPRA, Sweden. The festival is located at in the heart of Gothenburg, 7 min wak from the central station. Tram/bus stops: Brunnsparken, Lilla Torg and Domkyrkan.